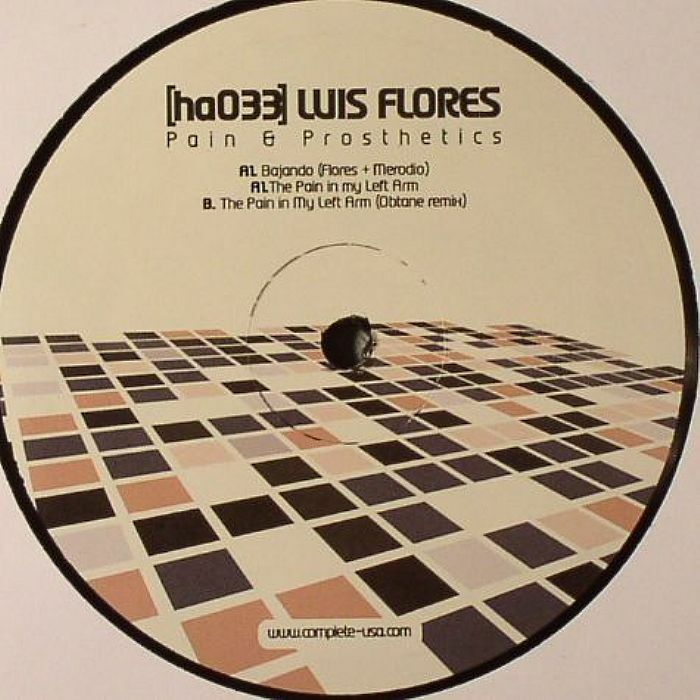 Luis Flores isn't a name I've come across previously but on the strength of his Pain and Prosthetics release on Hidden Agenda it's certainly going to be one I keep an eye out for in the future. 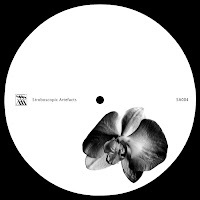 Delivering three dark and brooding club tracks full of tension and perfect for building up the climax in a set, this is definitely a release for discerning techno heads. The digital version also features a bonus cut in the form of 'Vitamins 4 U' which takes things in a slightly different direction due largely to the vocodered Anthony Rother-style vocals. Not quite as strong as the tracks on the vinyl release but provides a little variety and all in all this is a tasty little package. 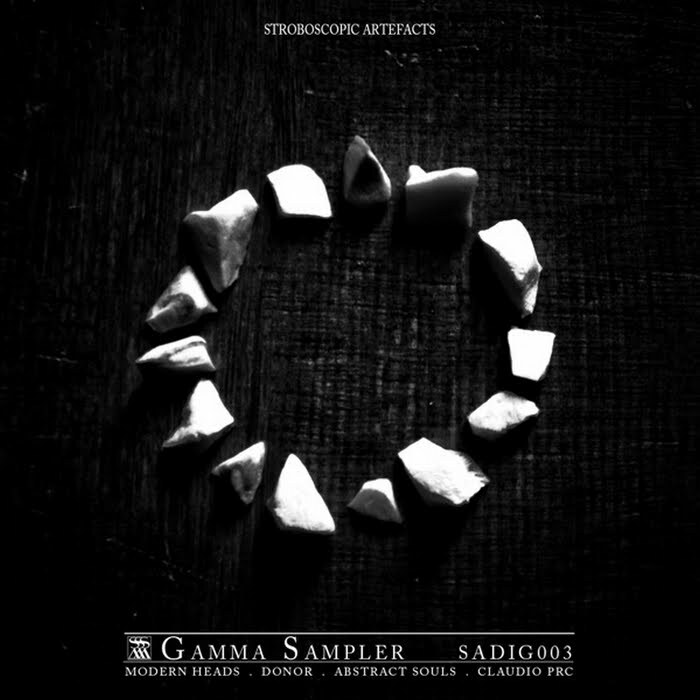 Keeping with the dark warehouse vibe, we move onto the latest installment of goodness from the Stroboscopic Artefacts camp. Back in March, fresh remixes of Lucy & Ercolino's Gmork & So The Nothing Grows Stronger came out; this time with Luke Slater & Dadub at the controls. Both deliver strong, reverb-heavy slabs of techno perfect for the rave although the Dadub one works it's way up to the pounding techno structure by taking in some dubstep influences prior to the breakdown so for me, provides the most interesting home listening - I suspect the Slater mix would nail it in a club environment though. 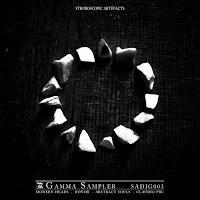 The next installment of Stroboscopic's digital only sampler EP is due out this week and once again offers a bit more variety that the typically heads-down fodder of their 12"s. That said, the killer on 'Gamma' is Abstract Souls' Abstract Subway which is a deep and heavy dancefloor workout with another well placed nod towards Basic-Channel. Given that Discogs suggests this is this artist's first release, they're certainly out of the gates on a flyer so lets hope they can maintain this quality on subsequent outings. The rest of the sampler contains some nice cuts too: Modern Head's 1969 is mesmerizing in its simplicity and sure to find dancers shuffling along in contended bliss while Donor strips things down to a sparse and cavernous kickdrum and modulating bassline formula that takes in a variety of sonic effects as it meanders along while Claudio PRC finishes things off with a slab of dark sci-fi ambiance. 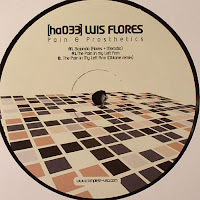 One thing that's currently puzzling me about this label is why neither Boomkat nor Phonica are currently stocking it in the UK - come on guys you're really missing a trick here - get on it! In respecting the label's wishes, we're only going to put snippets from these releases up again. You can also check out previews from Juno / Juno Download & Zero" who clearly have the good sense to have the full SA catalogue online. Stroboscopic Artefacts also featured heavily on Modyfier last month with no less than 5 installments in their Process Series! I've not had chance to check the mixes out in full yet but if the crew's DJ skills are of the same high standards as the label's productions then I suspect there's some treats in store! Keeping with the dubby vibe but moving into stepper's territory is a promo mix we were sent a while back for last Friday's FWD night at Matter - I meant to post ahead of the event but kind of got sidetracked! The mix takes its time to work all the way up to full dancefloor strength, starting off with tracks from across a variety of genres with some of the early selections not being the kind of thing you'd typically expect to hear on a mix from one of the big names in Dubstep. However, fans of Appleblim will know what to expect as the showcasing of his eclectic side is something he's done previously, particularly on his excellent Rinse FM mixes from last year. 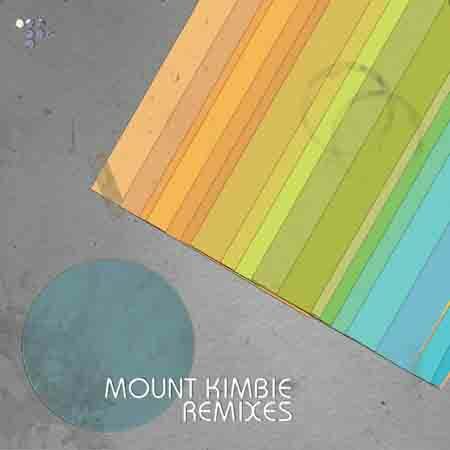 Rounding things up for today is a tasty little freebie sent to us to promote Mount Kimbie's latest release - a collection of remixes out on Hotflush that comes in 2 parts. Part 1 is out now (actually sold out in a few places) and features the Falty DL version below plus remixes by James Blake & Instra:mental. I've not heard the second remix package yet but it features Tama Sumo & Prosumer and label boss Paul Rose in his SCB guise. Part 2 was originally due out at the end of April but doesn't appear to be in the shops yet so I'm guessing it's slightly delayed but due to drop imminently.